Product categories of Tray, we are specialized manufacturers from China, Serving Tray, Wooden Tray suppliers/factory, wholesale high-quality products of Tray Plastic R & D and manufacturing, we have the perfect after-sales service and technical support. Look forward to your cooperation! Paper Card Board is made of honeycomb paperboard. Honeycomb paperboard is a new kind of biomimetic material. It has good mechanical structure and physical properties. It has the characteristics of environmental protection, light weight, less material, low overall cost, etc. Pressure and good insulation, noise, buffer, shock and other properties. Types are Niu card ordinary plate, Niu card hole plate, bobbin orifice plate, composite orifice plate, and micro-porous composite plate that is specially used for heavy-duty paper card board. The produced card board bearing weight can reach 1.5 tons. 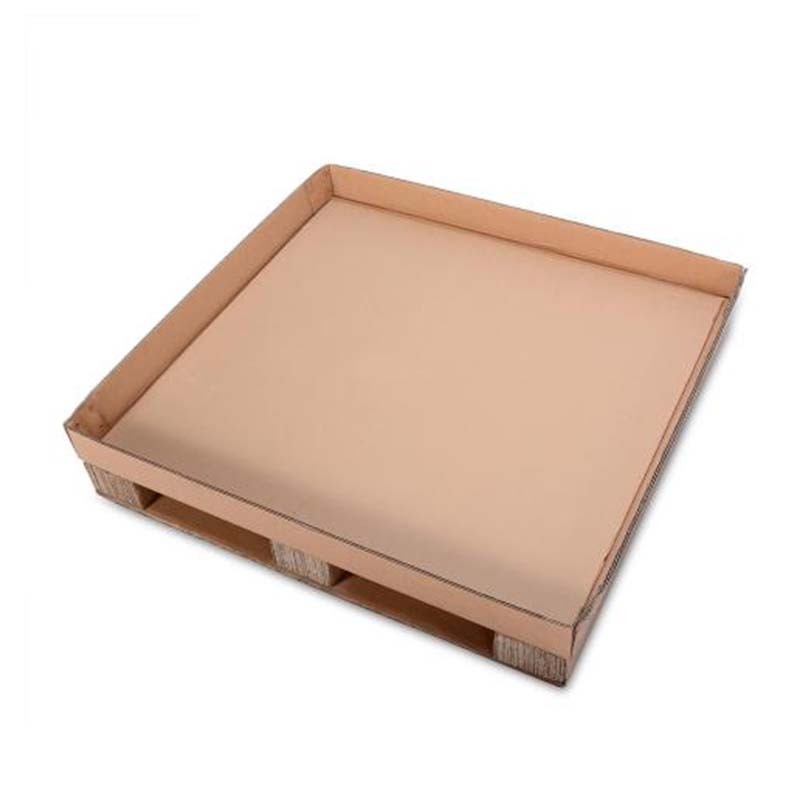 Paper pallets are also known as paper pallets, paper pallets, and paper forks; paper pallets are made of honeycomb paperboard, environmentally friendly, beautiful, and durable to replace traditional wood/plastic pallets, specifically for the export of goods to the strict requirements of environmental protection in Europe and America , Japan and other countries, the products fully comply with the EU ROHS environmental material control standards. It is a green packaging material. 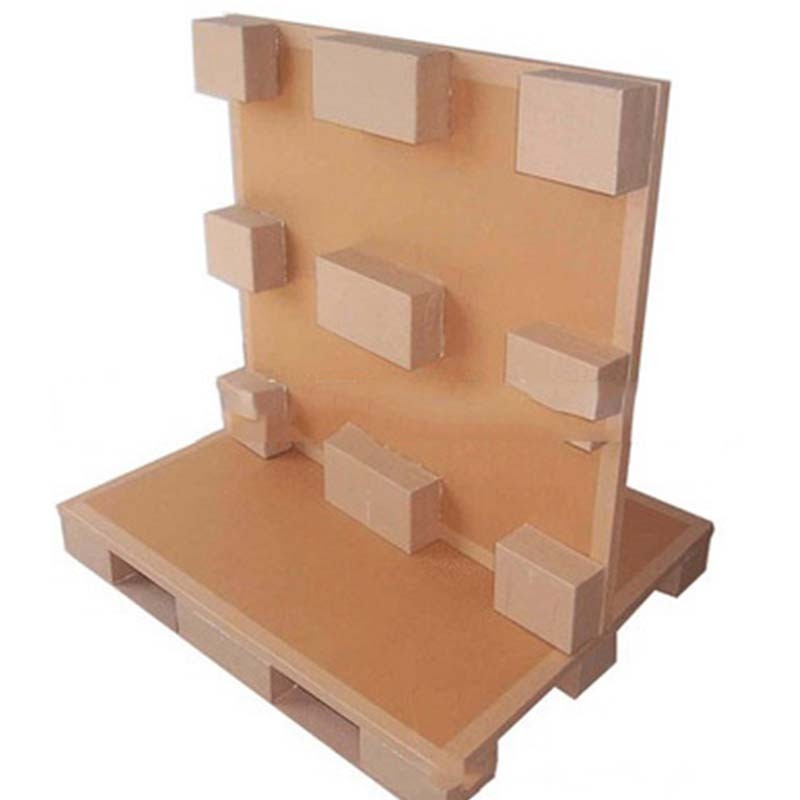 Widely used in various industries, it is the ideal choice for export packaging. Honeycomb paper card board: The water content of the honeycomb paper board has a significant effect on the flexibility, elasticity and strength of the paper. When the moisture is too high, the paper itself is very soft, the strength drops sharply, and it is not easy to splicing. When the moisture is too low, the paper is brittle and easily broken, which will affect the quality of the card board. (3) Convenient operation: Forklifts can be used on all sides to facilitate operation, improve space utilization, and cause no damage to the iron bug. We produce: shelf trays, standard trays, light trays, paper trays, etc. Widely used in aviation, warehousing, and logistics centers and other export containers used.